Please take time to go through these steps carefully, but if you have any questions or something doesn't seem right, don't hesitate to reach out to me. Thank you. Log in and choose to view your racer's profile: (each athlete has a different email/password combination). 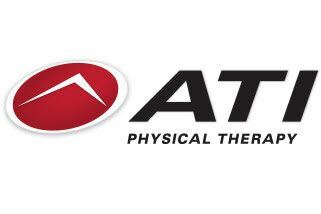 Tip: if your forgotten you athlete's email, check the list of email reminders here. 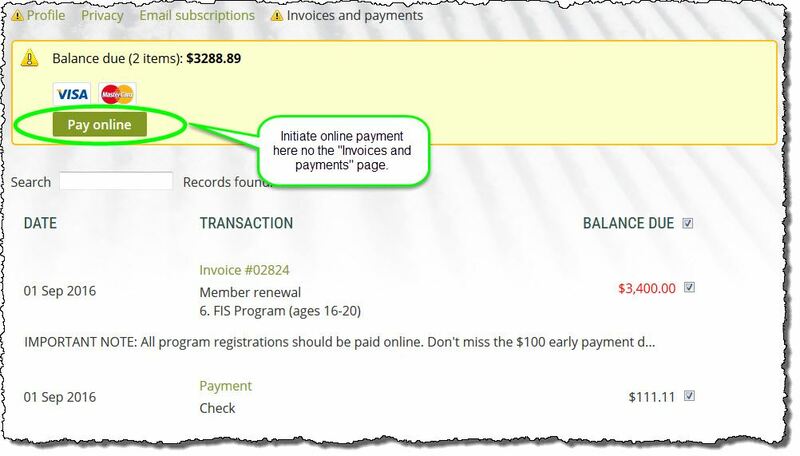 Once you're logged in to your athlete's account, we can get you registered. 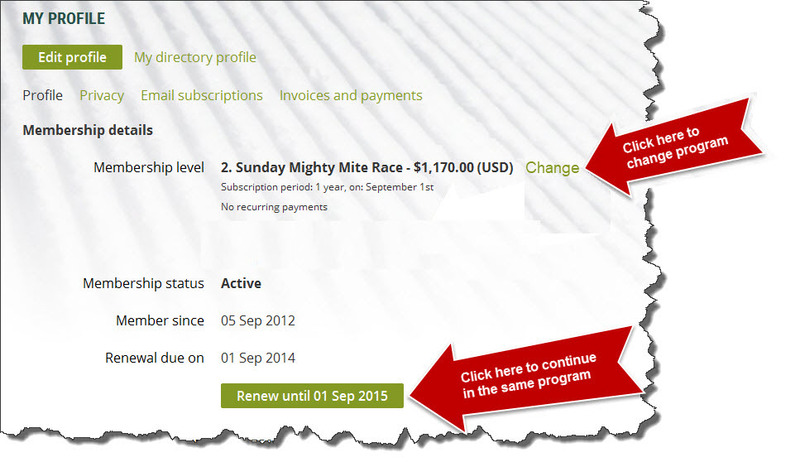 If you racer is changing programs, for instance from Mighty Mite to the Junior program, click on "Change membership level". Pay careful attention to match the program (membership level) to the age of the racer! 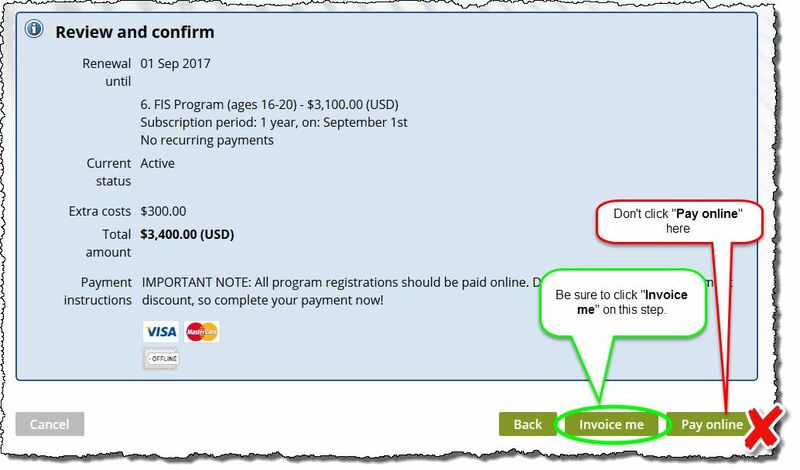 If you want to renew in the same program, start clicking "Renew until <date>"
Note important new instructions below - please follow these carefully! 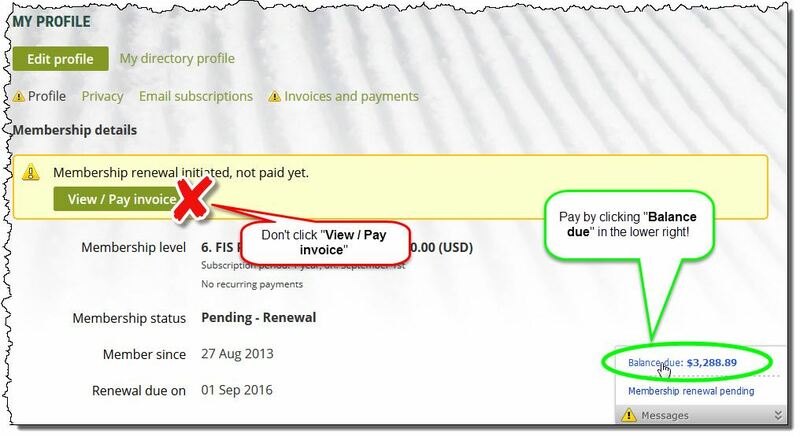 On the "Review and confirm" page, check that everything is correct and hit the "Invoice me" button, not the "Pay online" button so that any volunteer credit you have can be included. You can use the "Back" button if you need to make changes. You are finished! Thanks for registering. Now get back to working on your snow dance!